Over the past 12 Christmas’s we have experimented with many different types of treats for Santa and his reindeer. We’ve tried carrot sticks, sugar free chocolate bars and even leftover pizza. However, we think the snacks Santa loves best are homemade cookies. Ooey, gooey filled the the brim with tasty ingredients, a splash of creativity, mixed with love and with the goodness that only homemade cookies can have. We made two special cookies of our own for Santa to enjoy on Christmas Eve. We used the Becel Anything Goes Cookie Dough which is an easy & versatile cookie recipe, and followed four easy steps to make the perfect cookie. We wanted to make a cookie that had a light taste but filled with protein & flax seed. This was to ensure that Santa had the energy and nutrition needed to fill all the stockings with care. We used a snowflake cookie pan and baked the cookies on the bottom rack to ensure they would be a dark golden brown colour. Drop by tablespoonfuls on ungreased baking sheets, 2-in. (5 cm) apart. Bake 7 minutes or until edges are golden. Cool 2 minutes on wire rack; remove cookies from sheets and cool completely. Iced with sparkly blue gel & sparkly white gel. We didn’t want Santa’s hard working elves to go without a cookie of their own, so the kids made a special mini cookie just for them. Drop by 1/2 tablespoonfuls on ungreased baking sheets, 2-in. (5 cm) apart. 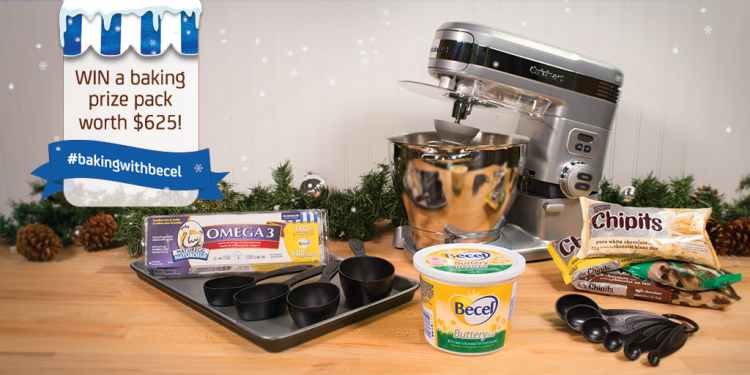 In this tasty giveaway, Becel is giving you a chance to win 1 of 4 baking prize packs valued at over $625! The prize package includes a 5.5 quart stand mixer, baking sheet and set of measuring cups and spoons from Cuisinart Canada, four packages of HERSHEY’S CHIPITS Baking Chips and product coupons from Burnbrae Farms (where available) and Becel! 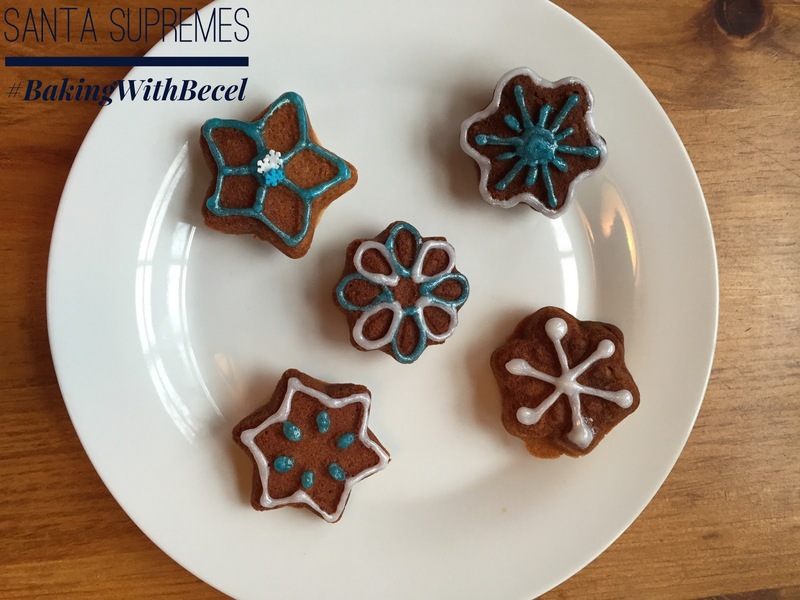 Instagram post a photo of your cookie creation using the hashtags #BakingWithBecel and #Contest and an explanation of your suggested added ingredients to the Becel Anything Goes Cookie Dough Recipe. Make sure your account is public so your entry can be viewed! 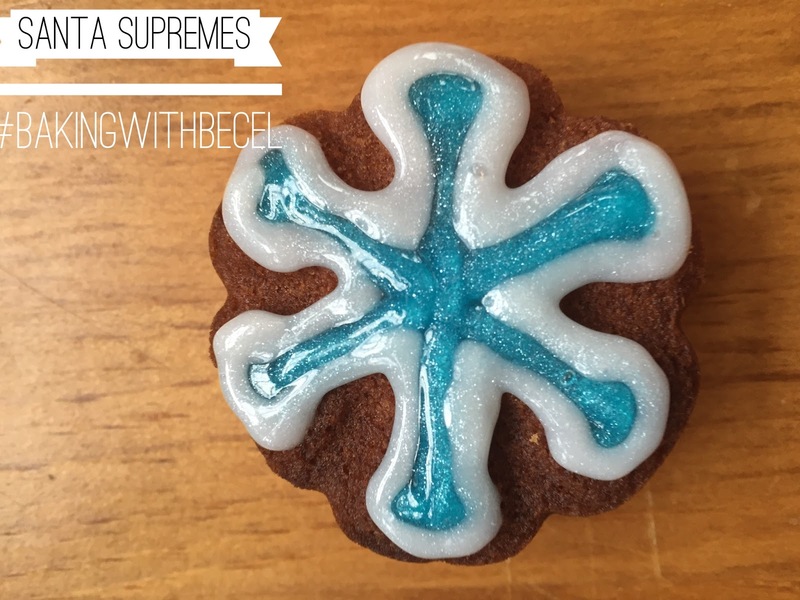 Twitter: tweet a photo of your cookie creation using the hashtags #BakingWithBecel and #Contest and an explanation of your suggested added ingredients to the Becel Anything Goes Cookie Dough Recipe. Make sure your account is public so your entry can be viewed! 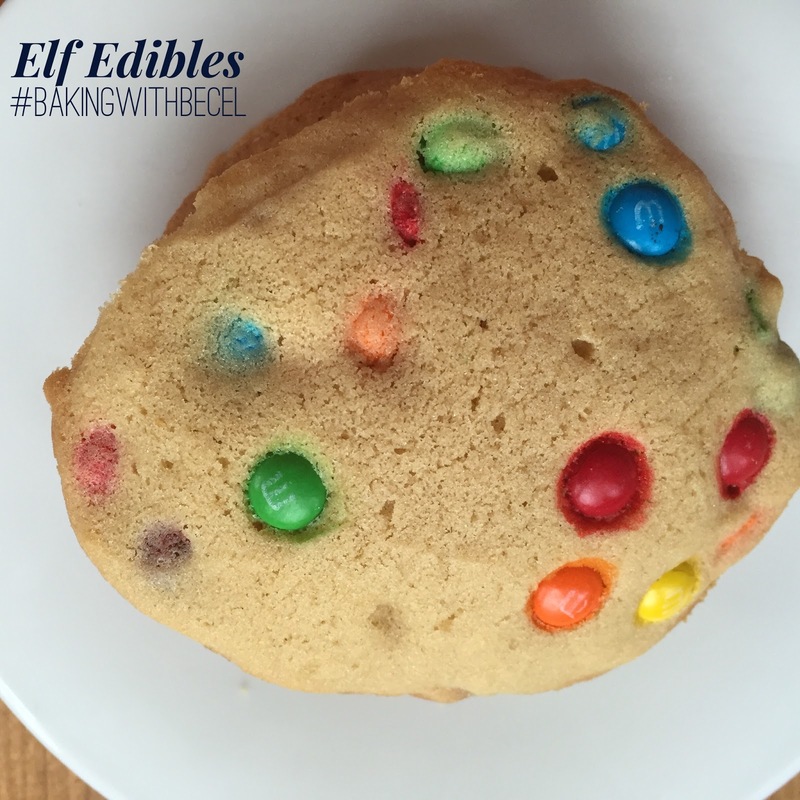 Facebook: post a photo of your cookie creation to the Becel Facebook Page Wall using the hashtags #BakingWithBecel and #Contest and an explanation of your suggested added ingredients to the Becel Anything Goes Cookie Dough Recipe. 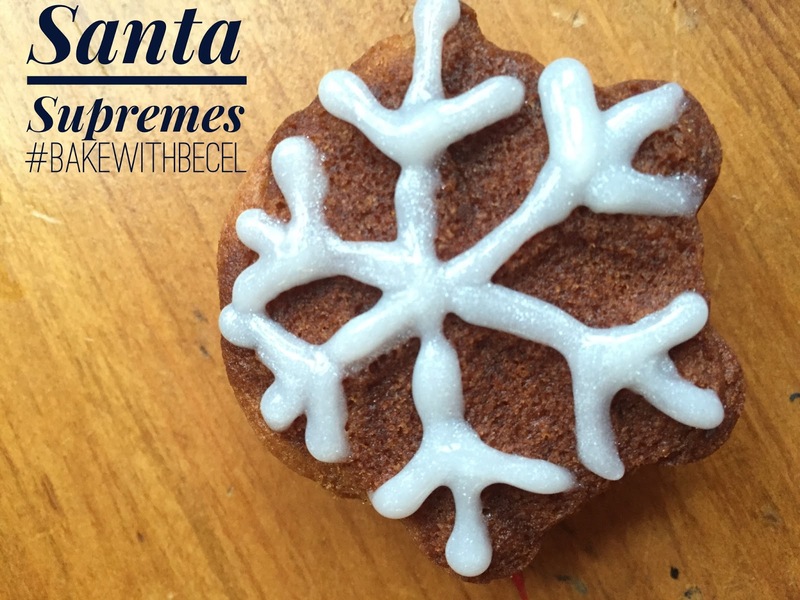 Pinterest: create a Pinterest board with the title #BakingWithBecel and pin your Photo to that board, including the hashtags #BakingWithBecel and #Contest, the date, and your added ingredients to the Becel Anything Goes Cookie Dough recipe in the Pin description. Make sure your account is public so your entry can be viewed! Please read the official rules and regulations for all the details and prizing eligibility. I hope you and your family have a wonderful time creating new recipes this holiday season. Beckett and I enjoyed out time in the kitchen taste testing our cookies for Santa. 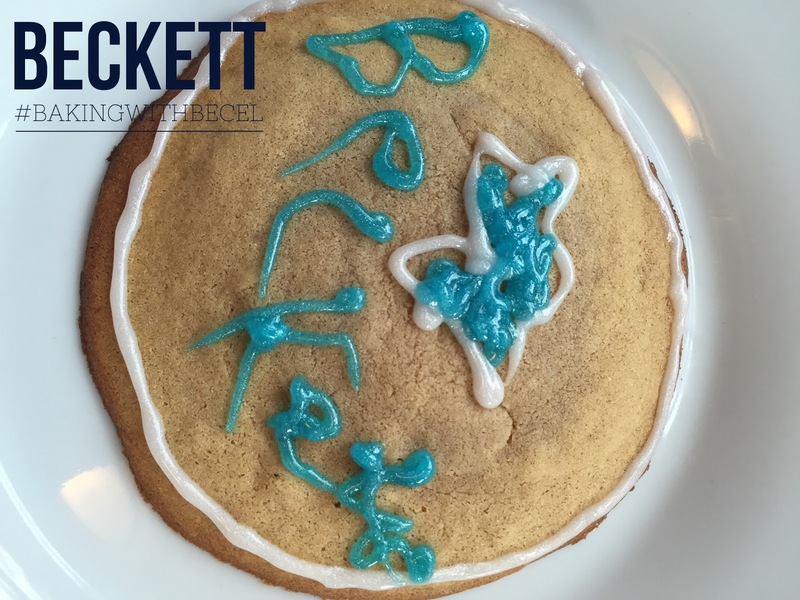 This was Beckett’s special cookie design! ← The Ontario College of Teachers & You!